Depressed? Here Are 5 Ways Your Pet Can Help! Could petting your furry friend or watching your cat play outside the yard possibly help relieve depression? Well, experts say it might. Pets offer unconditional love and are easier to communicate with. This proves to be especially useful for people who suffer from depression and anxiety. Studies have proven that animals can improve mood, reduce tension and help with mood swings. Fortunately, your pet can help in a number of ways. 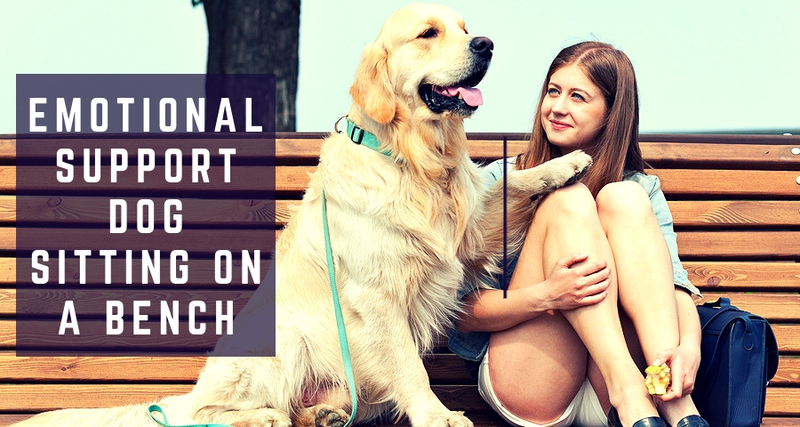 With proper treatment, pets can provide comfort and support to patients suffering from mild or moderate depression. 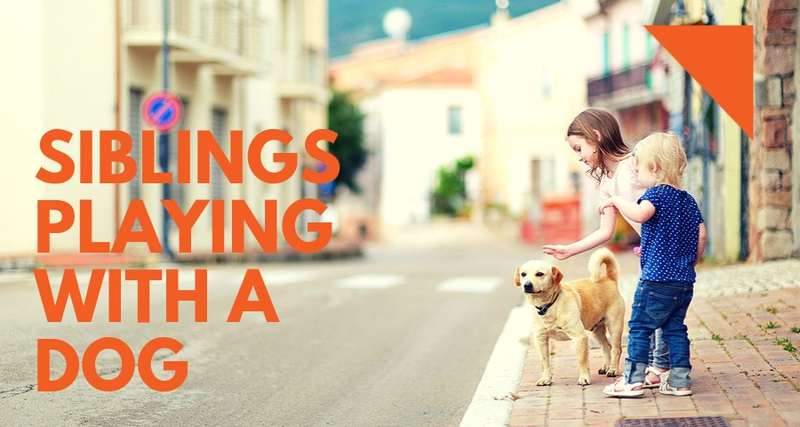 Taking your dog out for a walk may temporarily distract you and keep your mind off things that are upsetting you. In this way, pets often act like riveting books and movies that will provide you temporary relief and comfort from all that is happening around you. In this way, pets are able to help patients recover from traumatic experiences and depression. Animals are now being increasingly used for pet therapy to relieve depression and anxiety. In fact, people are now adopting Emotional Support Animals. Browse through our website to learn more about ESAs.